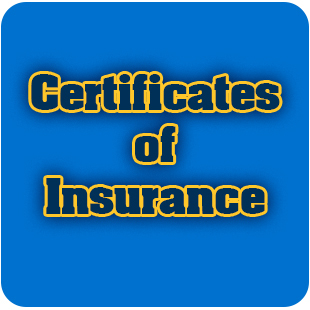 Member Clubs are covered by insurance policies as part of their member benefits. 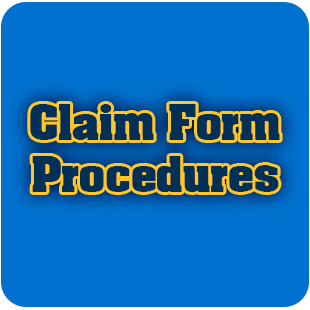 Clubs receive secondary medical coverage for players and coaches as well as liability coverage for property owners. 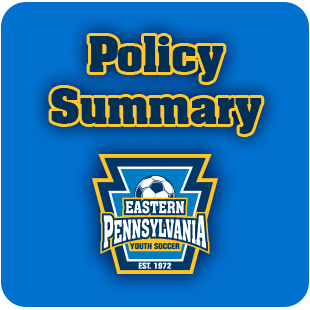 For more information on the insurance coverage please contact the Eastern Pennsylvania Youth Soccer Office at 610-238-9966 .